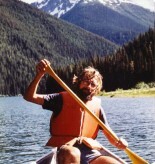 Chris was born in Cheam, England, and from a young age developed a love of nature and the outdoors. He and his cousin, David, shared these interests and Chris learned a lot from their time spent together. Chris had a great sense of humour and always saw the comical side of life. He was hard working and driven by his belief in the environment. Chris pursued studies in the biological sciences and specialized in botany and cytogenetics. He obtained a PhD from Southhampton University and became a senior scientific officer with the Royal Botanic Gardens at Kew. During these years, he spent a year in Ottawa with the Canada Department of Agriculture undertaking a post‑doctoral research fellowship, and soon after returning to England he decided to take a new position at the UBC Botanical Gardens. 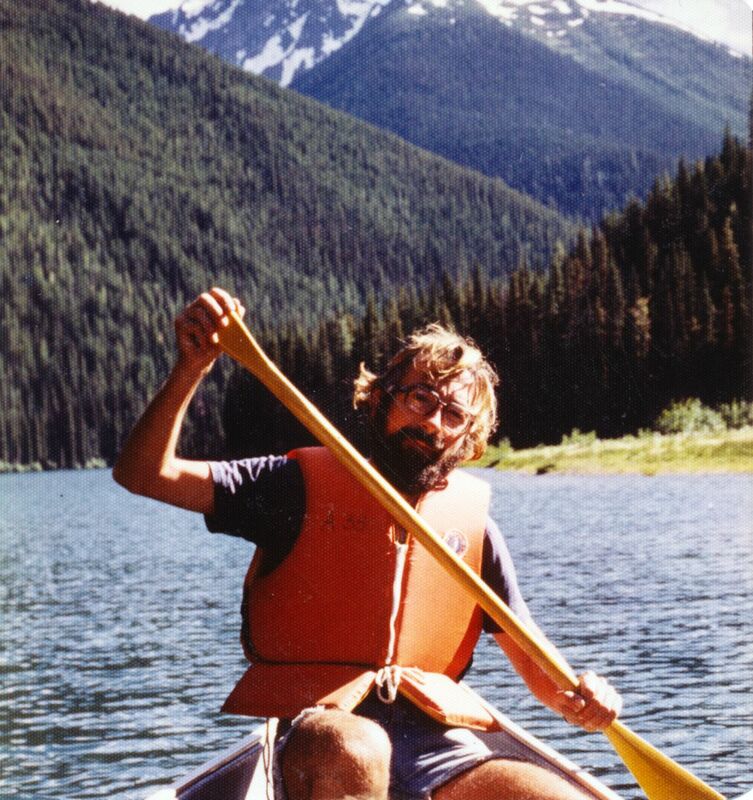 From 1970 to 1981 Chris was a research scientist and associate professor in the departments of the Botanical Garden, Botany and Plant Science. He left UBC to pursue a country lifestyle, which was his lifelong dream. After several years in the Nelson area, Chris and his wife moved to Bridesville where they had a cattle ranch, forestry consulting company and tree nursery. Chris also conducted park interpretation programs at Kettle River Provincial Park. In the mid ‘90s, they relocated their operation to Lumby, where they lived until 2010 when Chris decided to retire to the Turtle Valley near Chase. He was continuing to pursue his many diverse interests when he died unexpectedly from a sudden heart attack on December 10, 2012. He is survived by his wife, Alison; sons Andres (Arlette), David and Ross; two grandchildren, Katie and Thomas; his former wife, Jean, mother of his two oldest sons; and various relatives in Britain.